Jignasha Pandya, Program Manager, is an experienced educator and designer who loves building equity-focused, culturally relevant, human-centered learning environments for students and adults. In her current role with Pivot, she serves as a design coach for two networks of districts to support them in utilizing the design process to prototype solutions. Jignasha is experienced at taking a concept idea and designing prototypes and implementing pilots to bring the idea to reality. She has leveraged design thinking to help design and launch new education programs with Reset Foundation, Thrival World Academies, Design School X (DSX) and Roses in Concrete Community School, working at the intersection of design, education, social justice, and cultural competency. 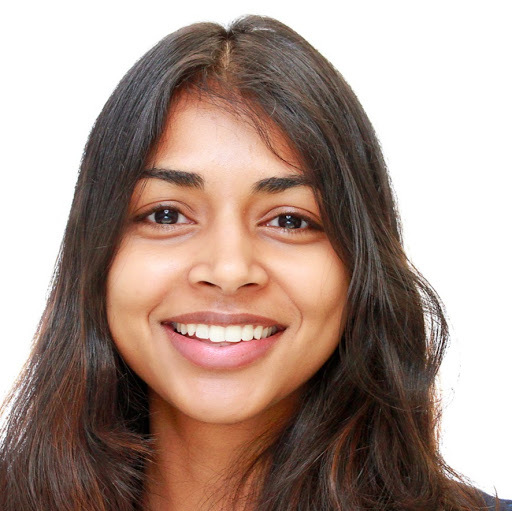 Prior to her current consulting work, Jignasha was DC Teaching Fellow with DCPS, a Teach Plus Teaching Policy Fellow and Educate78 School Design Fellow. Jignasha holds a BA in Neuroscience from Macalester College and an MEd in Education Policy and Leadership from American University.